External displays are great when you want to expand your screen area or mirror your display to a larger screen for more productivity. Whether you’re using an Apple or third-party brand, external displays are usually subject to potential problems that need fixing. Apple strives to make its items plug-and-play, but the same may not be said for other manufacturers whose standards may be different. This means you may have to take extra steps or troubleshoot issues for the external display to function as it should with your Mac. Among the things you can expect when an external display is not working on Mac include display of black or blank pictures or wrongly-scaled and/or blurry pictures. 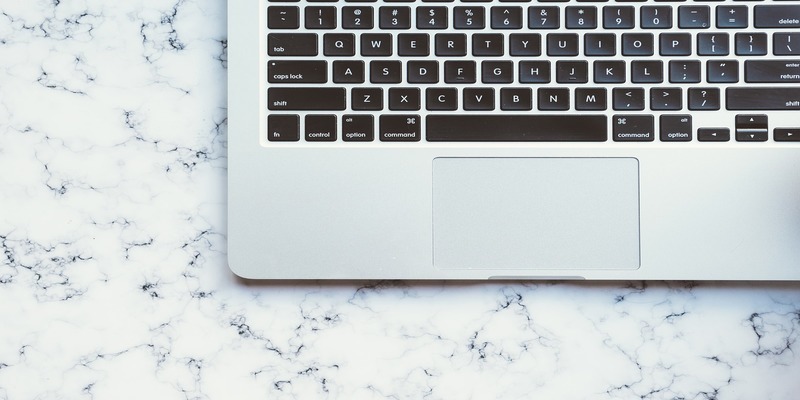 If any of these sound familiar to your current situation, follow along as we break down some potential fixes for a faulty external Mac display. When you’re troubleshooting, always start with the obvious stuff. Try to use another video source or computer and see if the external display works with it. if not, the issue may not be with your Mac but with the external display itself. Check whether the brightness on your Mac is turned all the way down, and turn it back up. Do the same for the external display by pressing Ctrl + F2 on your keyboard. You should also restart your computer, checking physical connections, reseating cables, and looking for dumb mistakes, like a USB cable plugged into a LAN port. Any tech expert knows these tips are as effective as they are ubiquitous. You should know you cannot check this stuff with your eyes alone. Don’t assume connectors are working just because they look that way. Remove the cable, then reinsert it carefully and properly. If you’re using a third-party graphics card, make sure it’s seated fully in a PCI slot that supports the card’s capabilities. If you know that your graphics chip requires a driver (like many after-market Nvidia cards), make sure you have it installed for full support. For example, Hackintosh users can’t run Nvidia graphics under Mojave with full acceleration because the Nvidia web drivers haven’t been released yet. Those are the kinds of details that mess people up, so double-check all your assumptions. 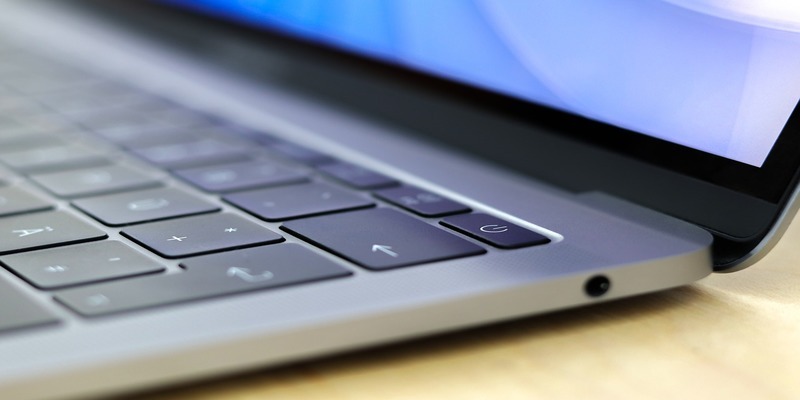 Some Apple notebooks don’t have enough power to push the external display’s extra pixels. In this case attach your Mac’s power adapter to give it additional power. Frustratingly, the most popular display connectors have multiple different versions, all of which look the same from the outside. 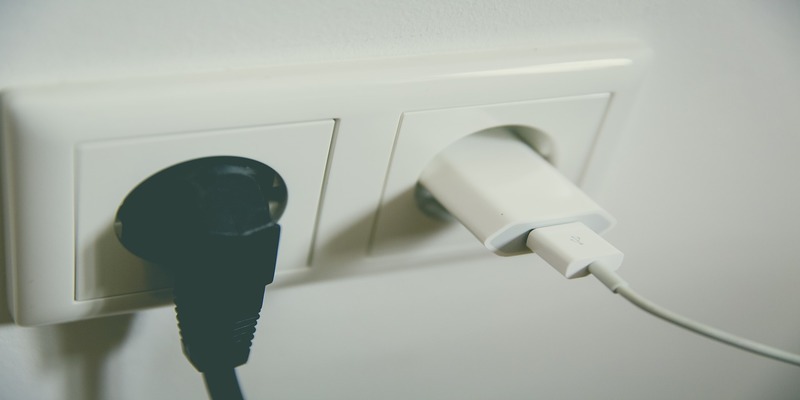 You need to make sure that you have the correct display connector for your Mac and your display, with the correct version. Only the newest cables can support the newest features. It might seem strange, but cables aren’t “dumb” anymore. They include processors all their own to power their newest tech. If your monitor turns on and gets a signal, but the display is low-quality, the display version is a good thing to check. You can see the display version printed on the cable’s insulation in most cases. 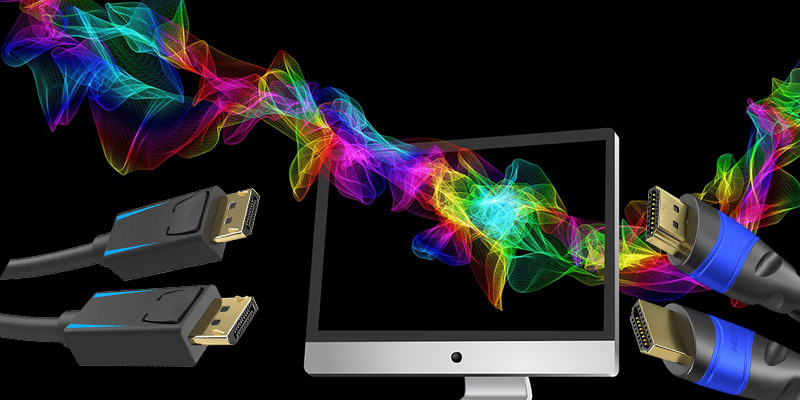 For a DVI display, you’ll need to get either a DVI-D or DVI-I cable. 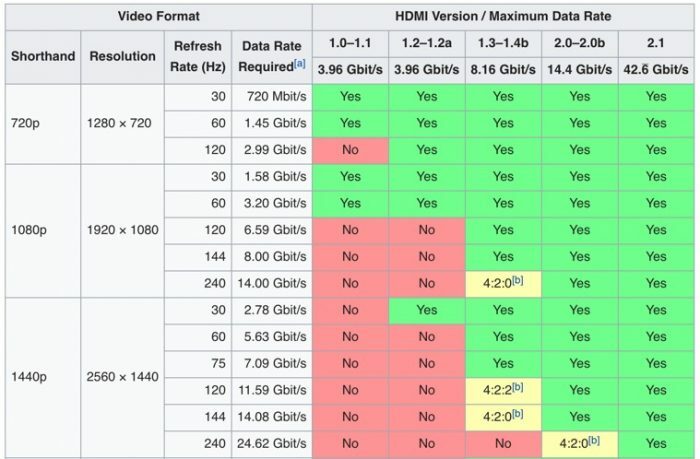 HDMI is on revision 2.1, but many displays have older HDMI versions and will need compatible cabling. USB-C is the worst: the cables can look identical but have completely different capabilities. DisplayPort 1.2 has the most features, but also requires Multi-Stream Transport to get the greatest effect. Double-check that your cable supports your display and all the display’s features. Also, you should avoid chaining video adapters together. Chaining two incompatible video adapters such as a Mini DisplayPort connected to a DVI adapter chained to a DVI to HDMI adapter won’t work. Apple notes that doing this with one or multiple external displays can cause problems. Remove one of the adapters and see whether the display works. If your display is connected, but the picture is blurry or obviously pixelated, you’ll need to check the display’s resolution. Navigate to “System Preferences -> Display,” and check the display resolution drop-down menu. Select the highest available option, typically at the bottom of the scrolling list. If you cannot make the monitor display at its native resolution, there can be a few causes. First, look for any graphics adapter or monitor drivers that might be required. Higher-end monitors can be surprisingly complex, and while few displays require drivers, a graphics chip often will. Make sure you don’t need to install any software to support your monitor. Display resolution and refresh rate can also be limited thanks to display connectors. VGA, for example, can only support a maximum display size of 1600 x 1200. 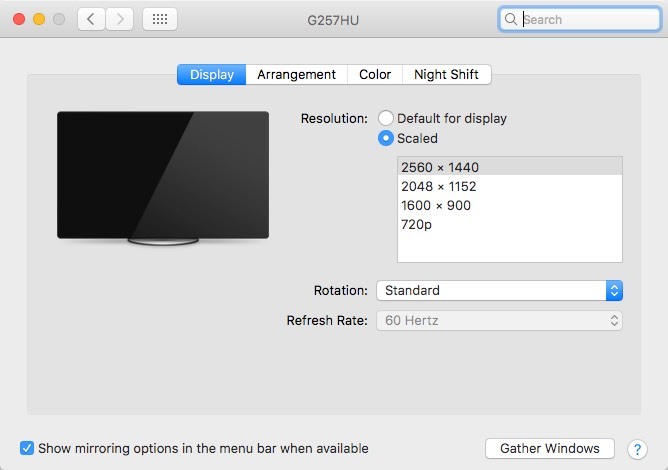 DisplayPort 1.2 can handle 4K at 60Hz, only with the newest standard. DVI can only handle up to 1920×1200 with many cables and versions. If your monitor has too many pixels for the connection standard to handle, it will fail to display the display’s native resolution. Fit this by switching to a different connection standard. DisplayPort 1.2 MST is typically the best possible connector, but HDMI 2.1 is also very good. The more-common HDMI 1.4 is a good fallback too. You can check these standards before buying a monitor. Your Mac hardware also plays a part. The graphics chips in Macs aren’t always the most powerful, especially on portable devices. The higher-end devices with discrete GPU chips can drive the most pixels, while something like a 2012 MacBook would be far less capable, even though they could theoretically connect to the same display with the same cable. You can plug everything up perfectly, but if your Mac can’t support the display, none of that matters. If you’re running two displays, this can be especially noticeable. If one monitor displays significantly different colors than the other, you can use color calibration tools to fix the problem. Hardware tools offer the best calibrations, but they’re also expensive. You can use macOS’s less-accurate on-screen calibration tools, and try to get it close enough. Open “System Preferences -> Displays,” and click the “Color” tab. Click “Calibrate” to start the on-screen calibration process. Follow the instructions to create a new calibration from your display. 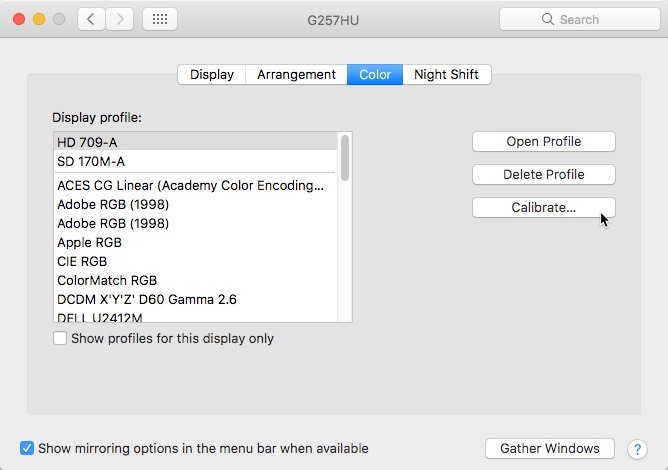 If you have a wide color gamut display, you’ll need to send it special content to see the full effects. 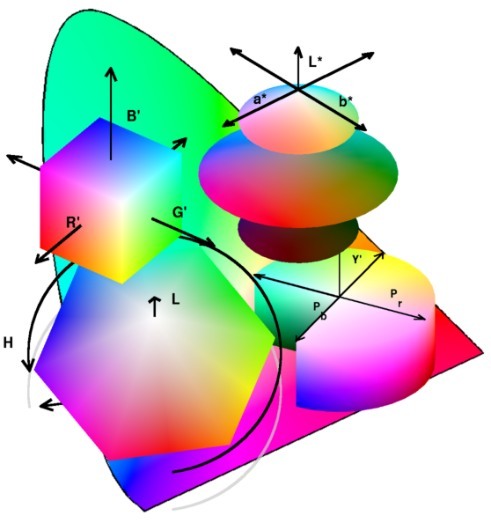 If your monitor supports 99% of the Adobe RGB color space, for example, but you only ever send it SRGB images, you won’t be exploiting the display’s full feature set. You’ll need to open a wide-gamut image in a color-managed app like Photoshop. 3. Press the Power button to turn on your Mac. 4. Press and hold the four keys: P, R, Option and Command as soon as you hear the startup chime sound on the Mac, and hold until the sound plays a second time, then release all four simultaneously. 5. Once the Mac restarts, reconfigure the screen resolution settings as needed. Most monitors will plug and play in macOS. If your external monitor isn’t working in macOS, you’ll be able to fix the problem with the steps above.